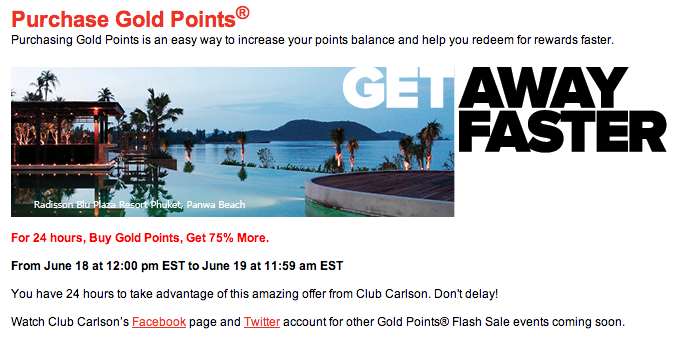 Club Carlson 75% Points Bonus Flash Sale - Buy Points for 0.4 Cents Each! Club Carlson 75% Points Bonus Flash Sale – Buy Points for 0.4 Cents Each! 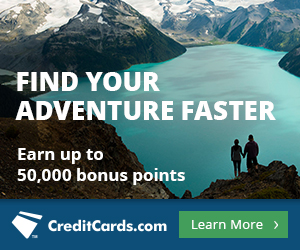 Over the next two weeks Club Carlson will be offering flash sales on buying their points through Points.com. The first flash sale hit today with a 75% bonus on purchased points. The sale is live now through 11:59AM EST tomorrow, Thursday, June 19, 2014. Each member is also limited to purchasing up to 40,000 Club Carlson points per calendar year. 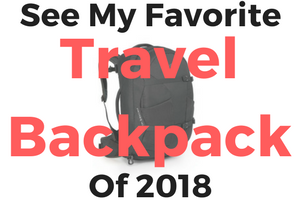 This could be a great deal for anyone that has a Club Carlson award stay in mind and means paying just 0.4 cents per point with the 75% bonus. The Club Carlson Gold points are purchased through Points.com, but there are reports that if you use a Club Carlson Premier Rewards Visa Signature® Card you will earn the 10 points per dollar. Even without using a Club Carlson Visa, you are purchasing Club Carlson points at just 0.4 cents per point with the 75% bonus. This would come out to about ~$36 per night if the points are used at a Category one hotel, and you can double the value of your points if you have a Club Carlson Visa and book 2 nights stays to get the second night free. Now, if you make the purchase with your co-branded Club Carlson Visa you can lower the cost per point down to 0.385 cents per point. This would break down to about ~$34.5 per night at a category 1 property. For comparison’s sake, if you were to go out and manufacture spend using the Club Carlson card by purchasing Visa gift cards and money orders you could ‘buy’ Club Carlson points for 0.226 cents each. This would come out to ~$20 per night at a category 1 property. Of course this takes a bit more time, but you can see the potential value to be had using this card for MS purposes. 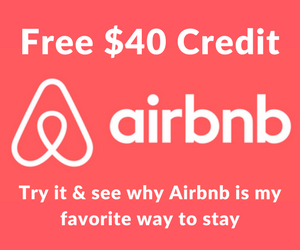 Even further, if you decide to pay the annual fee after the first year on the personal co-branded credit card you will get 40,000 points after paying the $75 fee. This breaks down to 0.187 cents per point or paying ~$16.7 per night at a category 1 hotel. This clearly shows that it is worth paying the fee if you can use the extra 40k Club Carlson points. Remember that you can essentially double the value of your Club Carlson Gold points with the 2-for-1 bonus award night perk that comes with the co-branded credit card. 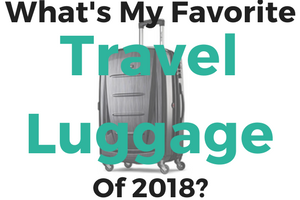 In either case you can get a very good value from using the Club Carlson Visa to purchase Club Carlson points during the flash sale, but keep in mind the other options you have in your toolbox.